Willesden Aquathlon is Tuesday, 4th September. Join us! See Event Sign-Up page to enter! Only a tenner!! 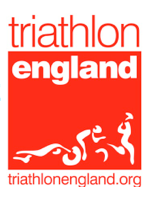 Willesden Triathlon training- sign up now on Active!